It’s only March but I already have collaboration fatigue. 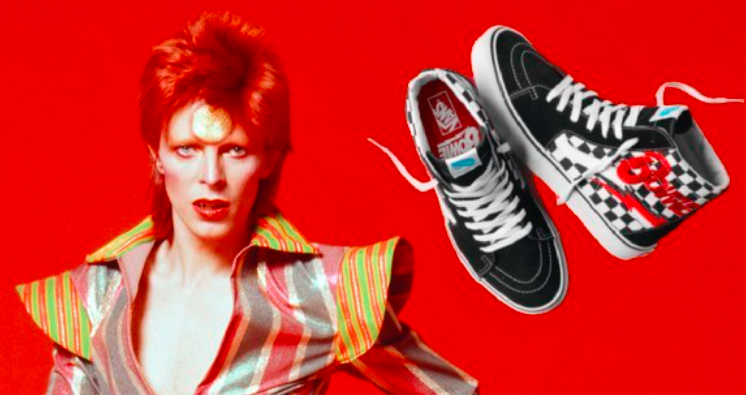 Case in point the upcoming Vans x Bowie collection. No matter how much respect I may have had for the Thin White Duke, I can’t muster up any such feeling for these. But you may feel differently.